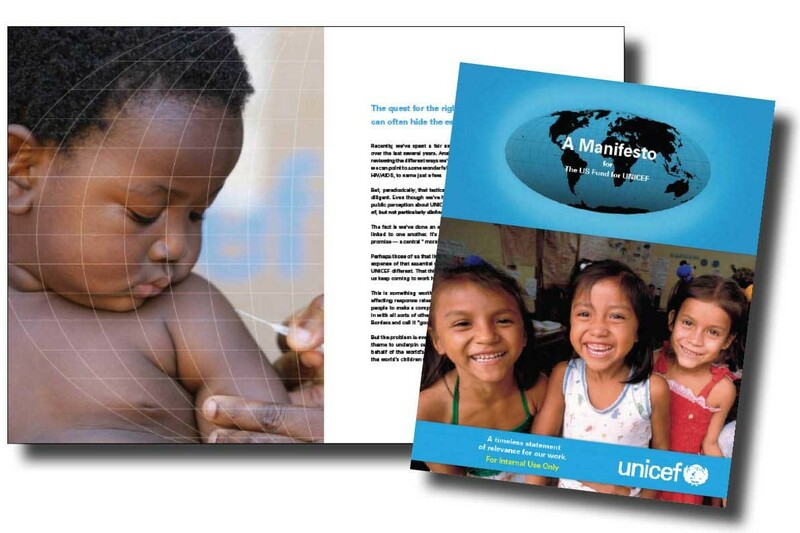 We created a strategic platform around which the U.S. Fund for UNICEF could reframe their priorities, refocus their people, and reinvigorate their communications around a shared promise. 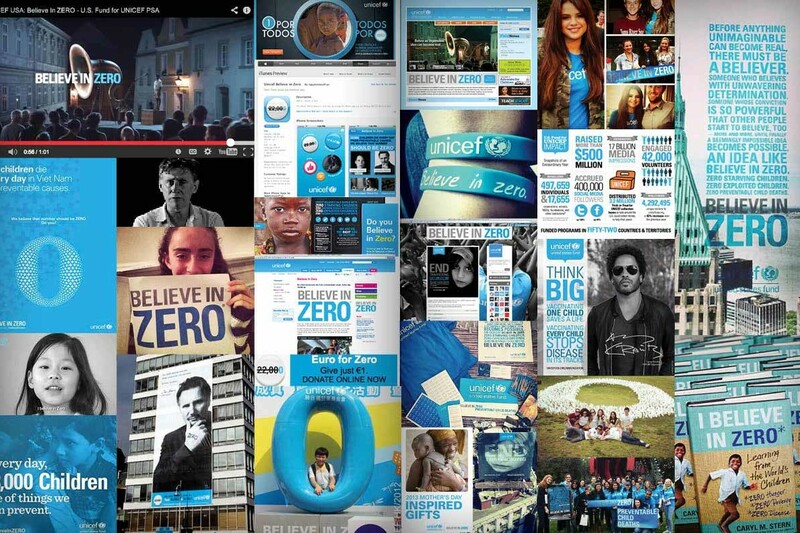 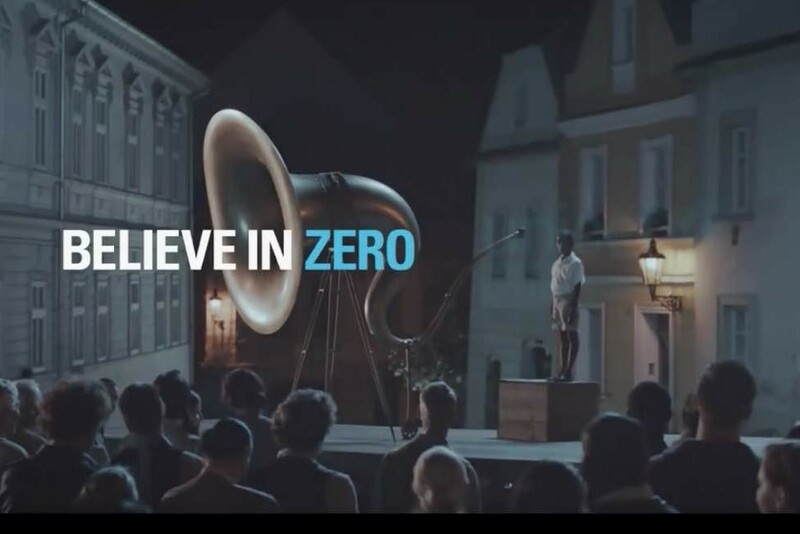 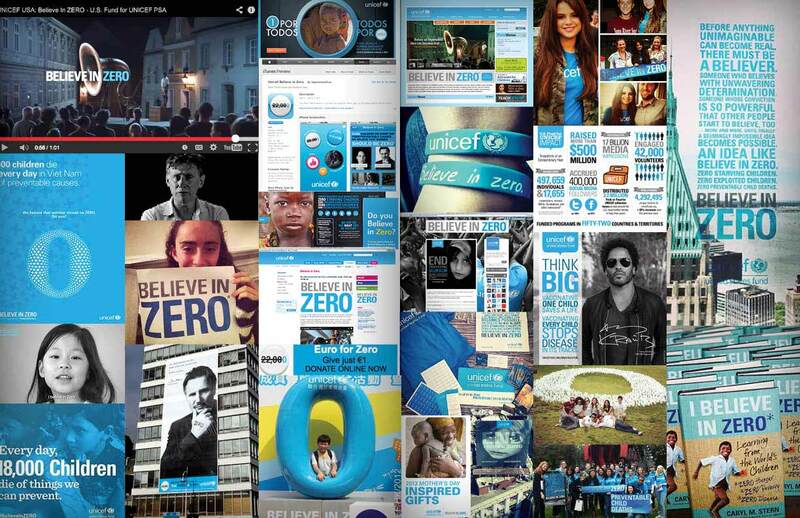 The Believe in Zero campaign was heralded by The Chronicle of Philanthropy for breaking fundraising records during the “Great Recession.” It became a central case study in Breakthrough Nonprofit Branding: Seven Principles to Power Extraordinary Results (AFP/Wiley), and the inspiration for a book, I Believe in Zero, by U.S. Fund for UNICEF CEO, Caryl Stern. 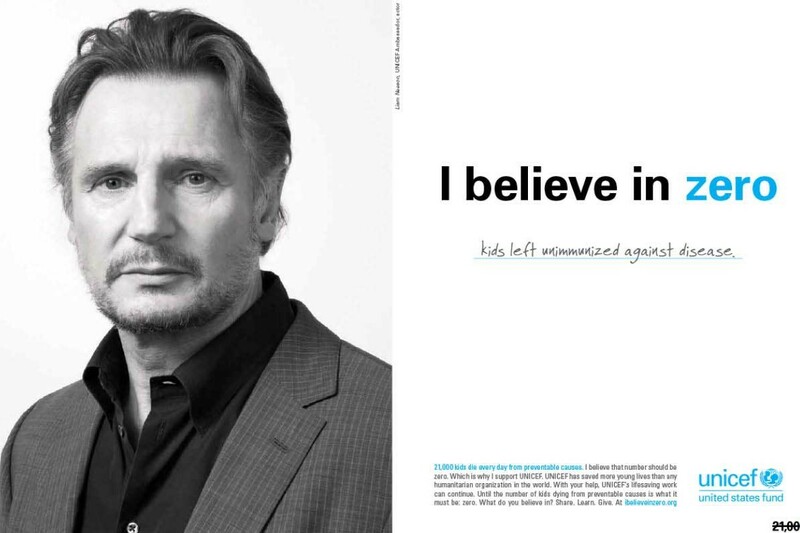 All 36 national UNICEF committees ranked Believe in Zero the organization’s most impactful program, and country after country has adopted and brought even more life to the campaign—turning it into a social movement on behalf of the world’s children.